I’m constantly on the look out for down-to-earth introductions to systems thinking. 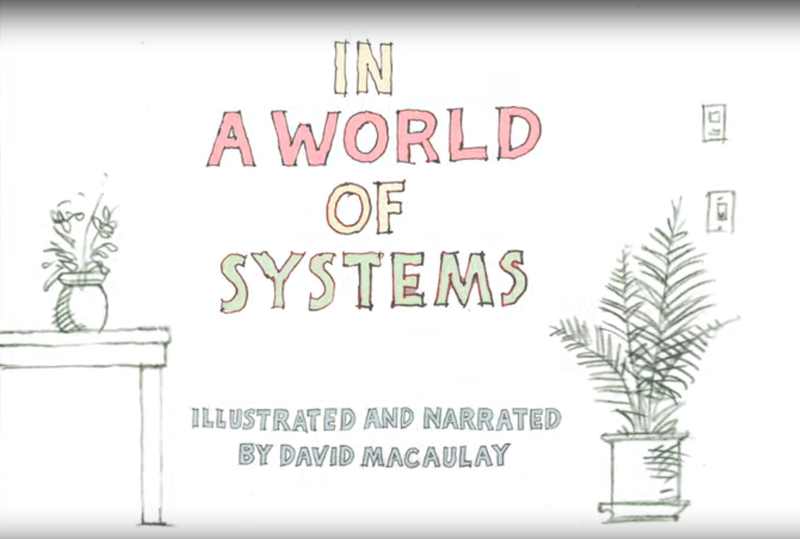 Recently, I had a chance to work with David Macaulay (of “How Things Work”) and the Donella Meadows Institute to create a short introduction to systems video for folks we think of as young change-makers — high school and college students and people in their first job — really anyone who wants to understand and transform systems. If you’re an educator, consultant, manager, organizational leader or someone who uses systems thinking in your work, we invite you to GIVE US FEEDBACK on the video. Really! The video is a work-in-progress and is about 1/3 of an online learning initiative we hope to eventually offer these emerging leaders. 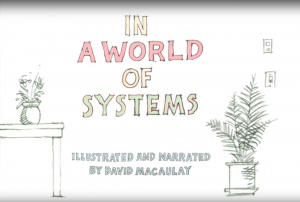 Beth Sawin: What is a System? Beth Sawin and Drew Jones are gifted teachers and master practitioners in the field of systems thinking. Here Beth starts from the beginning with the question: What is a system? And what is one system’s insight you can use right away. This is the first of eleven videos with a particular focus on climate change but equally effective with other complex challenges. To see the other videos, enroll here. Chris Soderquist: This is a wonderful introduction to applied systems thinking, using a healthcare example. Stock and flows center stage! Donella Meadows: The matriarch+ of applied systems thinking and system dynamics. 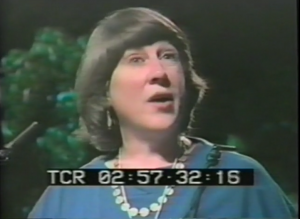 Here is an inspirational piece from her 1994 talk “Down to Earth” about systems and sustainability. Linda Booth Sweeney: I had a lot of fun shooting this one — What are systems? 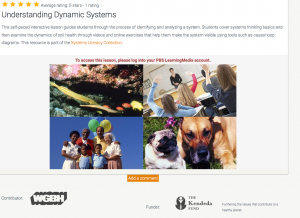 — for a systems literacy collection I developed with PBS Learning Media. Short and sweet! 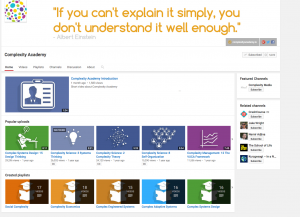 Scroll through the collection for introductory systems thinking modules for teachers and students (grades 9-12). Peter Senge (About 2 minutes): A brief, compelling introduction from Peter, one of the founders of the field. Russ Ackoff: Wharton professor, organizational theorist and systems thinker – probably the best, most thoughtful (and funniest) thought leader on the subject of systems thinking. He passed away before TED talks became popular but if he had lived, these two talks here and here — would have been run-away hits. BEE environmental communication. 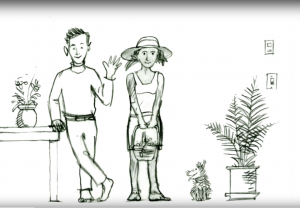 A Systems Story: a simple, compelling explanation of a systems approach. Excellent for viewers of all ages. Ecotipping Points Projects: This is a real treasure trove of case studies that focus on positive, systemic change, written by talented journalists. Look at any of the resources but here’s a good place to start:. Watch this video about Apo Island. Then read about the “ingredients” to success here. Ken Webster (head of innovation, Ellen MacArthur Foundation): Here is a brilliant rationale for systems thinking education to support the growth of circular economies. For more on systems thinking + circular economy, see my recent blog post. Finally, it’s hard to keep a lid on my excitement about Nicky Case and his innovative work. To start, check out his Simulating the World with Emojis. Then keep clicking! This is just a partial list. There are of course many more. If you have your own favorites (especially more from outside the U.S.), I’d love to hear from you.